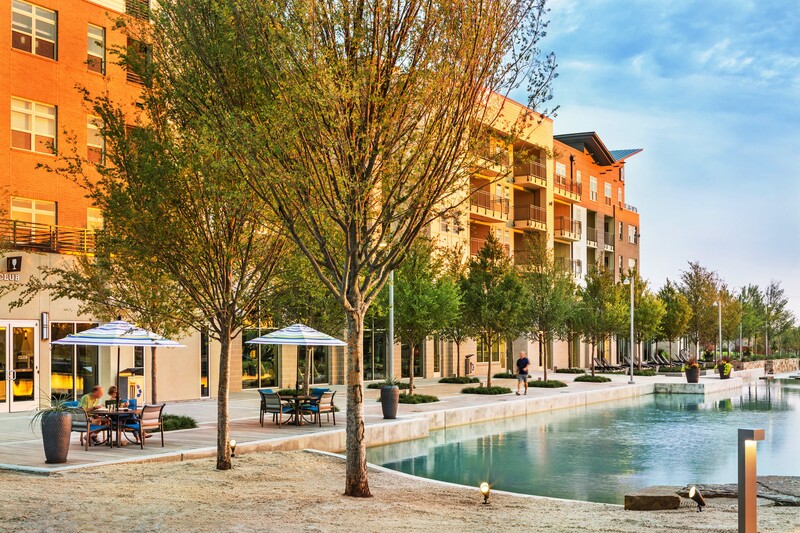 Discovery at The Realm has been recognized with two Best in American Living (BALA) awards by the National Association of Home Builders (NAHB) for outstanding achievement in multifamily development. The first, a platinum award for Game Changing technology, is for Discovery’s use of Variable Refrigerant Flow (VRF) technology. This state-of-the-art technology means that Discovery’s landscaping isn’t disturbed by unsightly condenser “farms.” Yet the most immediate difference comes in resident electric bills. “It’s the lowest electric bill we have ever had in any apartment. You can’t beat it,” said residents Tony and Angela. Read the full story here and check the blog soon for details on Discovery’s second BALA award.